Teikyo School has an ideal location – only 30 minutes by car from the centre of London and Windsor Castle , even less by train. Hampton Court , Oxford and Stratford Upon Avon are within easy travelling distance. 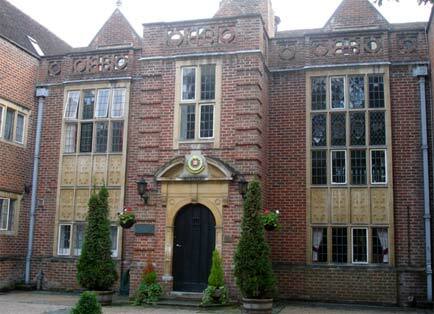 Built originally as a family home, the college is now the UK Campus of Teikyo University, a highly prestigious and much respected Japanese Educational Foundation. 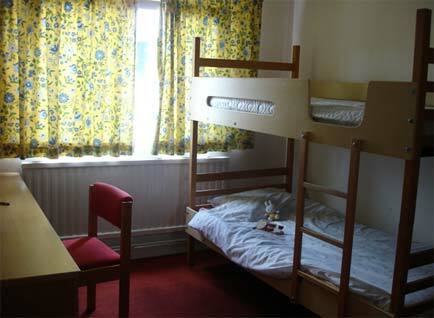 The accommodation and facilities are therefore of an extremely high standard. There is a bus link for transfers into the busy shopping town of Slough (10 minutes) with its indoor shopping mall, cinema complex, ice skating arena and fast trains direct to London . 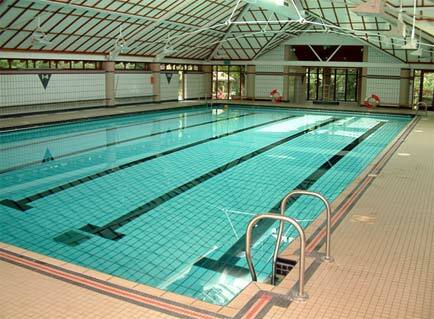 The college has a superb indoor pool, modern sports hall, tennis courts, playing fields and classrooms. It’s safe rural location makes it an ideal choice for younger students. • Each study bedroom (2 or 3 beds) has private facilities (shower/bath and wc). • Accommodation blocks have security codes.